About – What's in a Game? Let’s make the world a better place together. Support me on Patreon. My name is Dan Scalise. I was a Senior Software Engineer at Amazon until I decided I wanted to make games that make the world a better place. 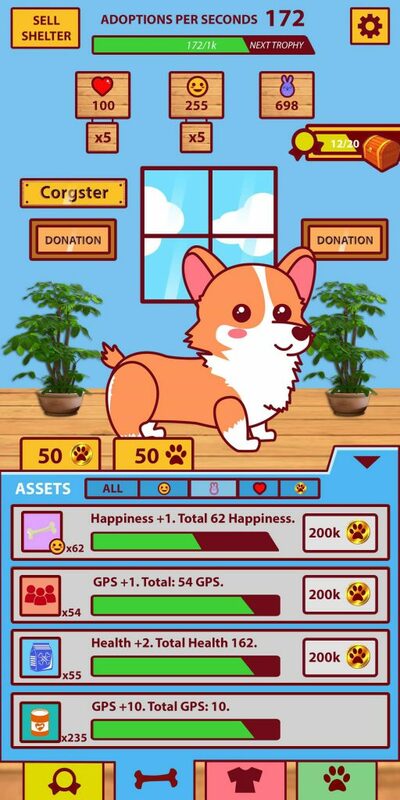 I recently set out on my first project to allow people to have fun growing a virtual animal shelter while their contributions help save animals in the real world. I’m extremely excited to launch the first of several games I have to change the world and transform lives. 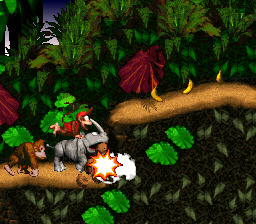 Video Games have been a passion of mine since I first played Donkey Kong Country when I was five. As a kid, I loved thinking about how I would change my favorite games. I remember times when I was supposed to be reading in class but was instead daydreaming of levels or bosses I would like to see in games like Donkey Kong 64. My endless imagination continues to this day. Now, I dream of creating games that share my emotions and experiences for others to learn and grow. DKC! A game overloading with secrets! As I grew up, game design as a science and art began to fascinate me. My posts explore game design. How do games create experiences that manipulate players’ emotions in ways that they cannot experience in normal, mundane life? What do games do to keep players in flow and enjoying games? How can people apply their emotions and experiences to produce games people will treasure? Controlling flow is my favorite game design topic. I believe everyone has experiences in their life that are worth sharing with others. Sharing experiences is one of the ultimate desires humans share. I want to encourage and enable people to share their experiences by crafting games to share with the world. I truly believe anyone can make games. I will create posts exploring why some people are successful at creating games so everyone can learn from these excellent examples and remove any limitations blocking them from being successful. Data from my survey for Zelda BoTW. I love analyzing data to find game design trends. My curiosity about games was a large part of why I became interested in software engineering. I became in love with the act of making software – the puzzles of piecing code together to create anything I imagined. 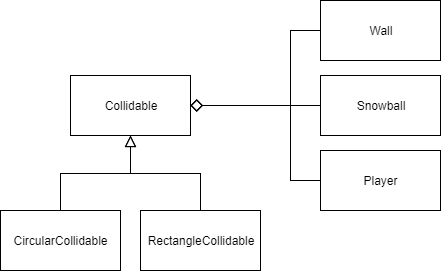 Trying to make clean code is one of my strongest passions in software engineering. Clean code is often taken for granted or neglected entirely, especially in video game software. I look forward to applying my technical knowledge and experience of coding to help game developers write extensible code, leading them towards making larger games more manageable to build. 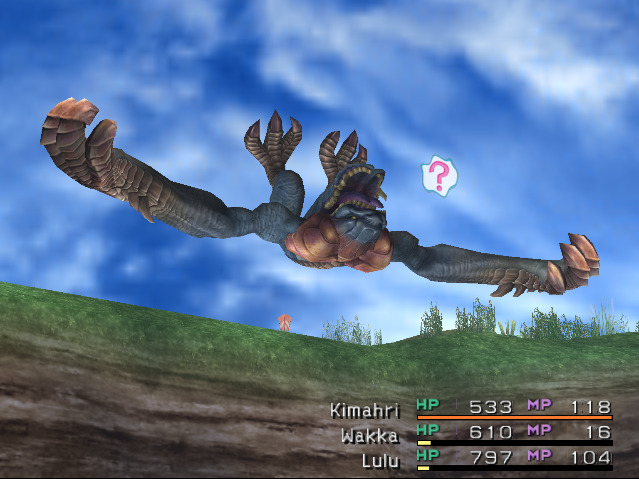 The Chocobo Eater from FFX. A boss to learn from. I hope you enjoy reading my thoughts about game design and development in this blog. My goal is to investigate how games are made and inspire people to pick up the torch to create their own game, especially games that have a positive impact on other people. I’m sure that everyone can find something they can take away and apply to games they play or want to create. Let’s make the world a better place together 🙂 Support me on Patreon.